Please contact your Account Manager for more information. 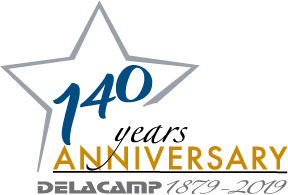 As an Authorized Economic Operator (AEO), DELACAMP has a special status: We are considered to be particularly reliable and trustworthy and are able to get special treatment as well as benefits in customs clearance. Als zugelassener Wirtschaftsbeteiligter besitzt die DELACAMP AG einen besonderen Status: Wir gelten als besonders zuverlässig und vertrauenswürdig und können dafür besondere Vergünstigungen im Rahmen der Zollabfertigung in Anspruch nehmen. The Atrix 230V Omega Supreme Plus Electronic vacuum VACOMEGAS220F is an excellent immediate containment option for cleaning static sensitive equipment such as computers, copiers and printers. The one-gallon ultrafine filter has 43 pleat cellulose media and is 88% efficient at .3 microns. The ultrafine filter can capture toner, chemical color toner, dust and debris. The vacuum and accessories are ESD safe providing a static path to ground. It also includes a built-in electronic line filter to minimize EMI/RFI noise emissions. 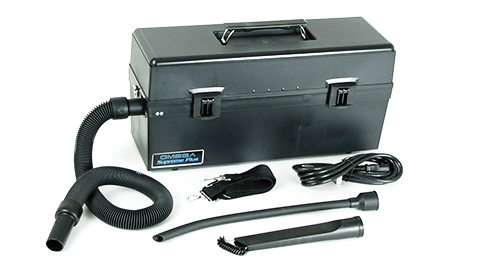 The tool box structure and self-contained accessories makes this vacuum convenient for mobile service technicians. 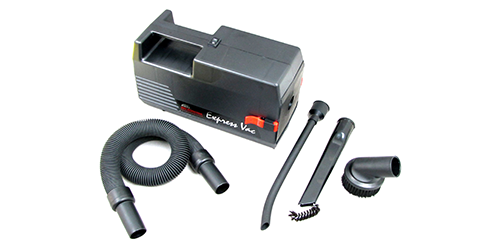 The Atrix Express Series vacuums are an economical choice that offers features found in more expensive models. It is one of the lightest portable vacuums available and is very easy to operate. 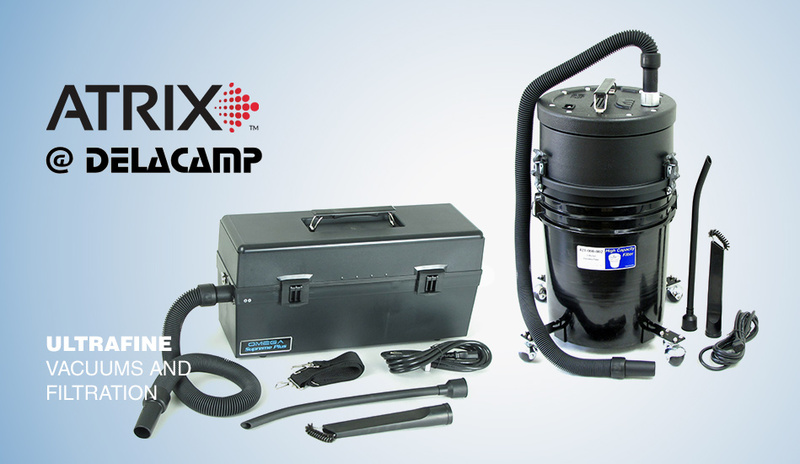 The Atrix High Capacity 230V ultrafine vacuum system ATIHCTV5F is perfect for fine particulate in ESD sensitive environments, including; benchwork, manufacturing, R&D lab, large volume printers, remanufacturing toner cartridges, copier/printer refurbishing, electronics repair/refurbishing. The five-gallon filter consist of 134 cellulose pleats and is 88% efficient at .3 microns. 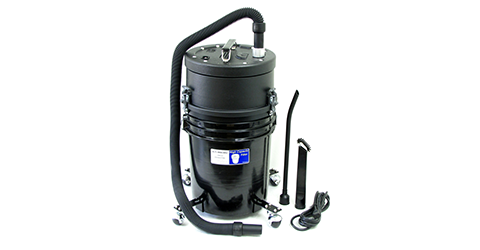 The five-gallon filter canister is resealable and disposable. 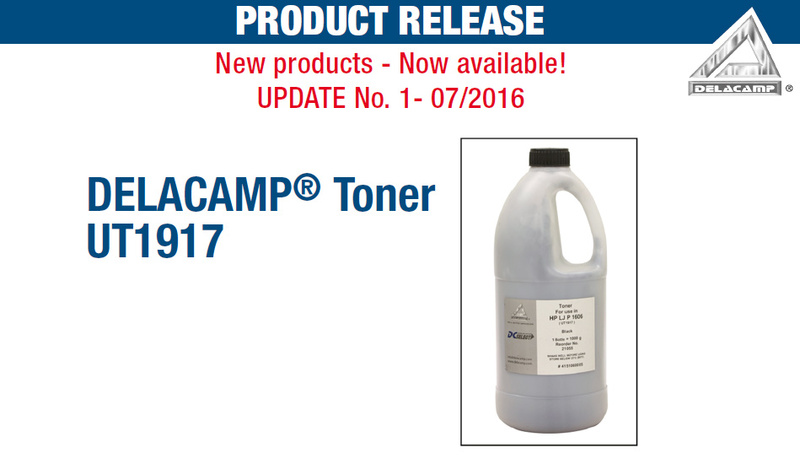 This filter can capture large volumes of toner and debris. It comes complete with a powerful Ametek® Advantek II, 1,000-hour motor, ESD safe utensils, 10’ ESD safe stretch hose and freewheeling detachable roller base. Download more information on ATRIX™ products here. 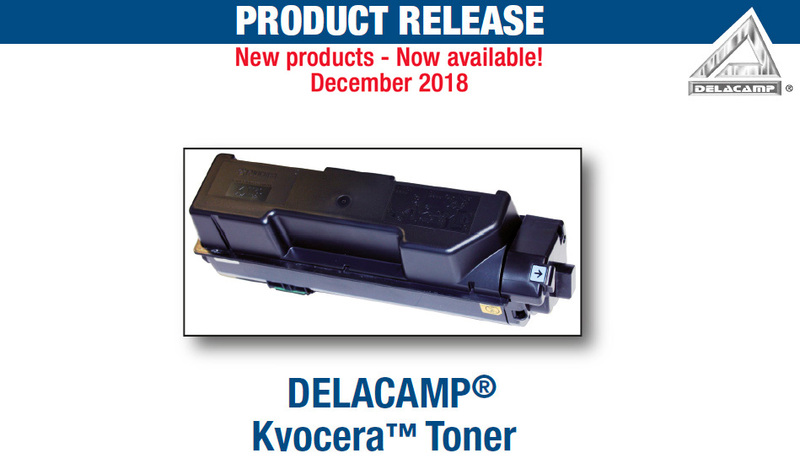 In order to facilitate our future Kyocera Toner offerings we have worked with our manufacturing partner (MCIC) to combine most available models into 2 toner formulas. These formulas will replace the current UT19F1,F2, F3 and F5 formulas in the near future. 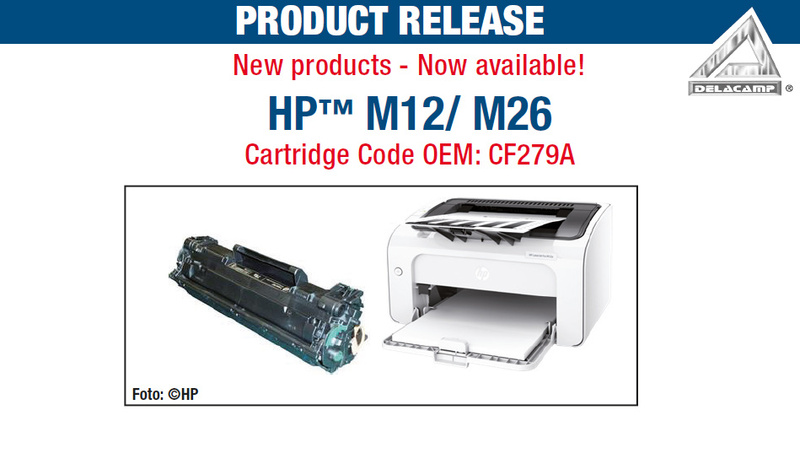 As you may have heard Mitsubishi will seize pulverized toner production in March 2019 and it is our objective to coorperate with Mitsubishi and a sub-contractor to continue to produce an exclusive Kyocera Toner for you. While using the Mitsubishi formulas in combination with newer raw materials and toner manufacturing technology it will be possible to combine 4 formulas into 2 formulas.